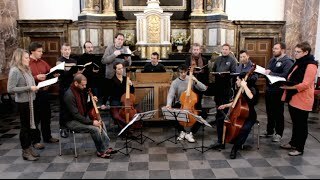 After several recordings on Ricercar and a first disc on Alpha, Actus Tragicus, containing early Bach cantatas, ‘of staggering profundity, purity and beauty’ (ffff Télérama), Lionel Meunier and his ensemble Vox Luminis devote this new project to two showpieces by Handel and Bach. 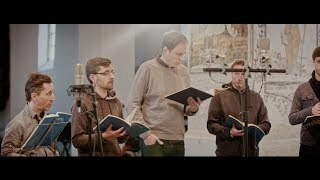 Dit vocaal ensemble, in 2004 opgericht door bas en artistiek leider Lionel Meunier, is gespecialiseerd in muziek uit de vroege renaissance en barok. 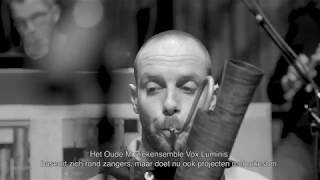 Afhankelijk van de noden van de vertolking en de inhoud van de stukken, is het een groep met een gevarieerde samenstelling van solisten begeleid door één of meerdere instrumenten. Het voornaamste kenmerk van de groep is de samenhang van de stemkleuren die versterkt wordt door de individuele kwaliteit en persoonlijkheid van de zangers. 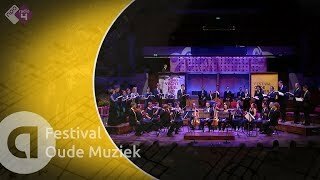 Ensemble Vox Luminis led by Lionel Meunier performs ‘Mass in B minor’ by Bach during the Utrecht Early Music Festival in TivoliVredenburg. 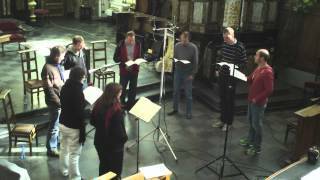 This recording presents two Austrian requiems of totally different character. Johann Joseph Fux wrote his Requiem in 1720 for the funeral of Eleonora von Neuburg, widow of the Holy Roman Emperor Leopold II. 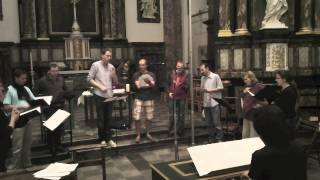 This requiem was played on numerous occasions for official ceremonies, including again for the funeral of Karl VI in 1740. On the other hand, Johann Caspar Kerll’s version is presented in a much more intimist way. As he himself stated in the preface to the edition, this requiem was written "for my soul’s peace." 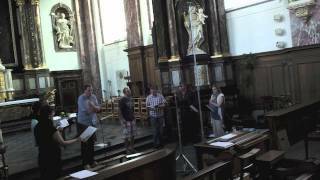 The Recording was done at the church St. Appolinaire in Beaufays (BE) and the CD will be released sometime in 2012.